Italian journalist who's best known for his work with the channels RAI, TG1, and TG2. He also served as director of the channel TG La7. He studied political science at the University of Milan but never graduated. He received the Ischia International Journalism Award in 1995. His parents are Franco and Lella Mentana. He was married to actress Michela Rocco di Torrepadula from 2002 to 2013. He's the father of four children, Stefano, Vittoria, Giulio, and Alice. 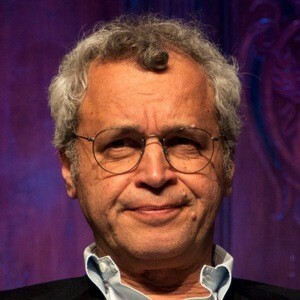 He co-founded the channel TG5 with Lamberto Sposini in 1992.